Despite an ongoing economic depression, cent production returned to normal levels in 1895. This date is readily available in all grades short of fully red gem, and even these top-end pieces exist in sufficient numbers for the advanced collector. 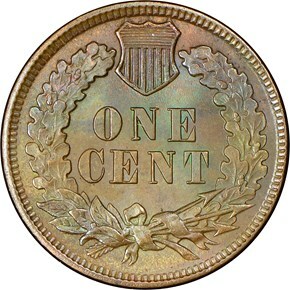 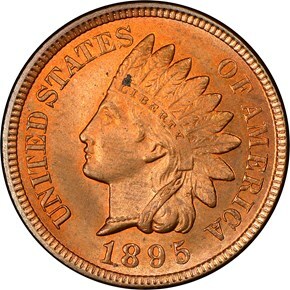 The cents of 1895 are rich in die-punching varieties, though only a few are distinct enough to have broad appeal.